Conceptual design – working together to determine the right technologies to be used and refine your vision. System design – Analyzing your current system to find the requirements for the sub-modules design and forming the specifications. 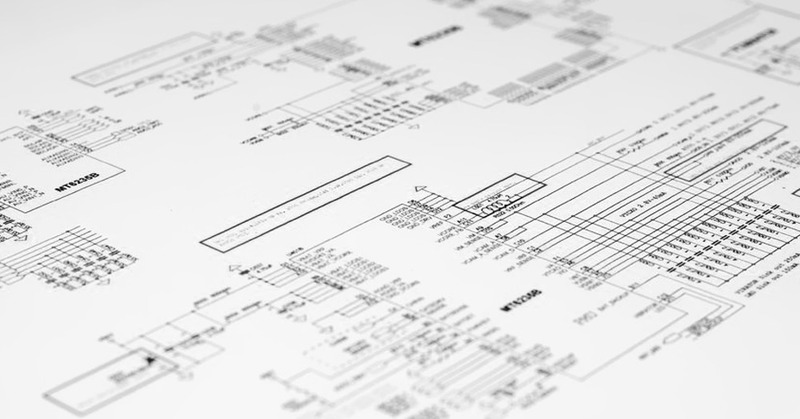 Design to spec – The actual R&D process where we bring our vast knowledge and skills into play. Full Turnkey – The complete package. Define your requirements for a new product, desired quantities and we will deliver it on time. Any cross model of the services above is possible. Our main goal is to merge into your existing R&D efforts / procedures as efficiently as possible. 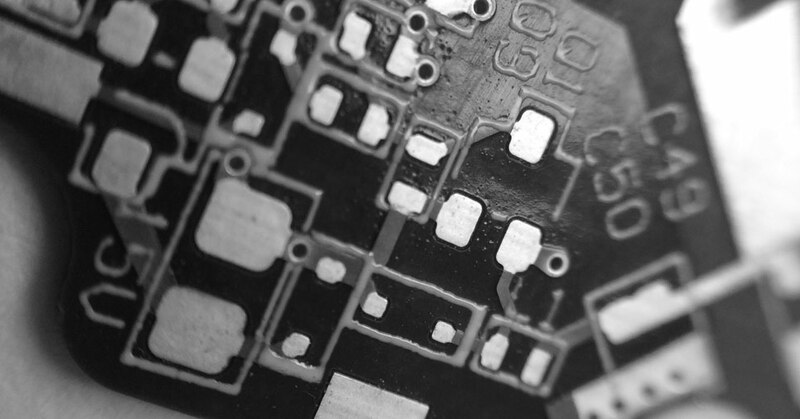 Providing full testing services to support R&D, production and verification of new designs. Using our in-dept knowledge we can easily construct complex setups efficiently and with minimal investment. 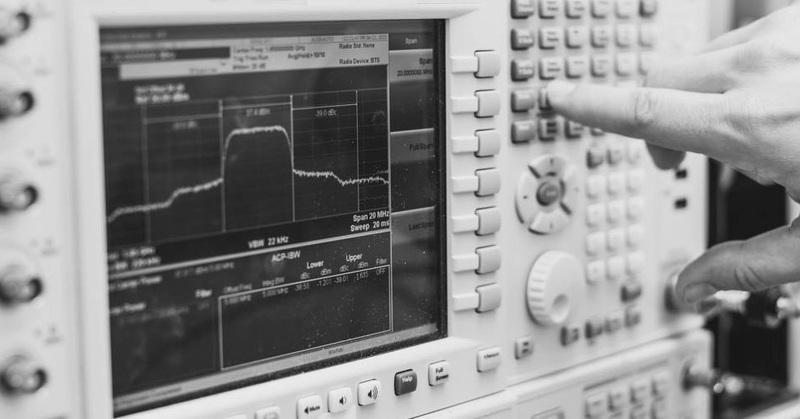 Simple RF tests such as small signal, NF, P1dB OIP3. Communication metrics tests such as EVM, ACPR, BER. Analog switching for pulsed operation, timing measurements. moving on to expensive certified EMC lab testing. We function as an extension of your R&D team, enabling you to function at a higher capacity, and offload engineering tasks such as design, validation, integration and testing form your core team. 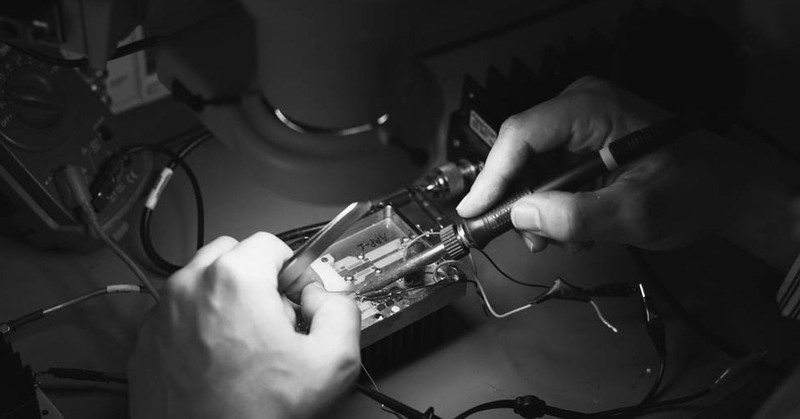 Our experienced RF engineering team is highly motivated and easily allocated. 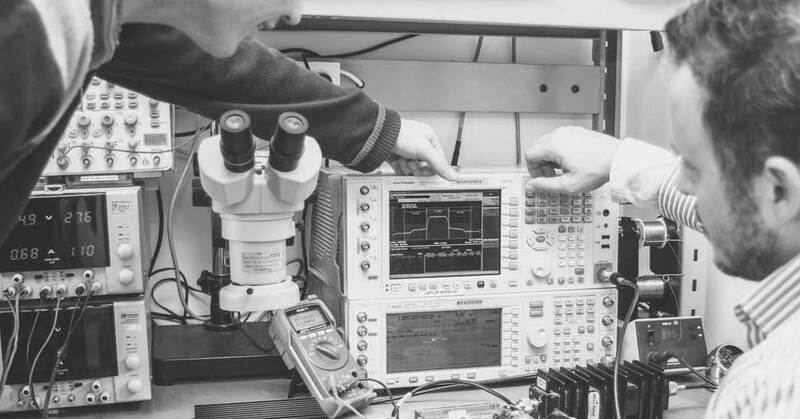 Supporting your R&D efforts with a dedicated RF consultancy services. Whether in early stage conceptual design, PDR, CDR, or troubleshooting of existing designs, we’ll recommend the best course of action . 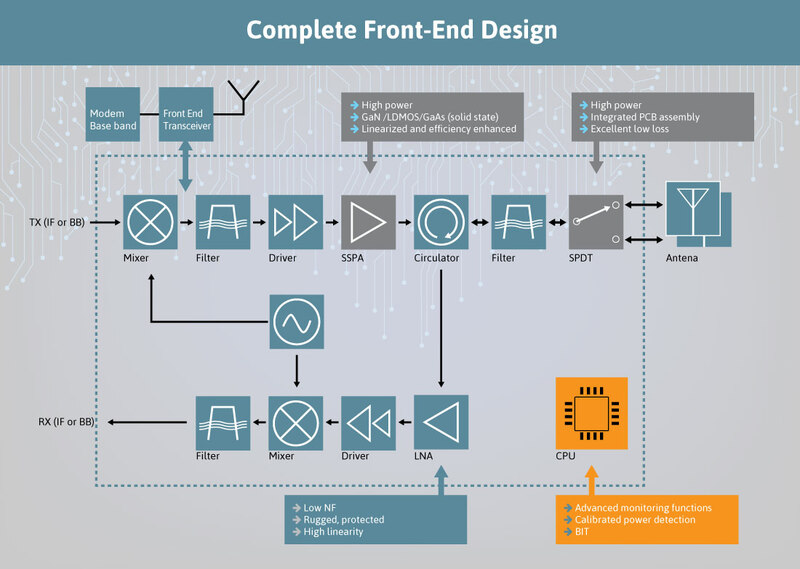 Using our RF expertise at the right stage will help you get the maximum efficiency out of your existing resources and prevent unnecessary design cycles. Proving your concept before moving on to full blown R&D effort is essential for a low risk R&D process. The first critical step is to identify the key technological challenges. The second step is to devise the most efficient experiment that best negotiates these challenges. 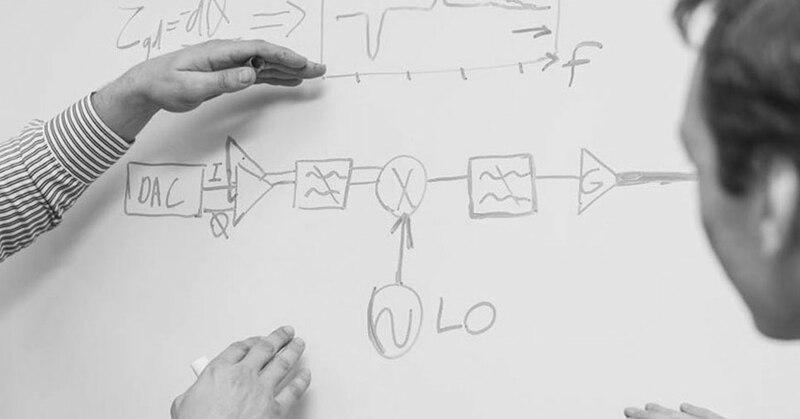 We will guide you successfully through those critical steps towards achieving your R&D goals. A 24/7 support service is available upon project specification.